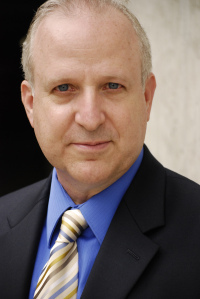 CCM Drama’s Richard Hess sat down with us to discuss the 2015-2016 season. You can hear the podcast by clicking here. Get your tickets to PENTECOST, their first MainStage production of the season now. Previous REVIEW: The Rocky Horror Show Live!